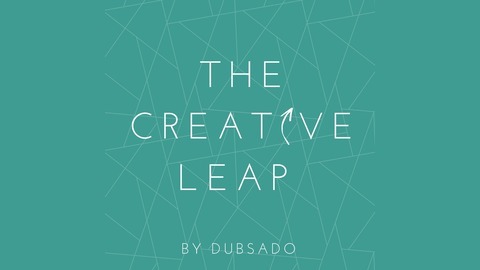 The Creative Leap by Dubsado, is podcast focused on the journey that is pursuing our true passions. 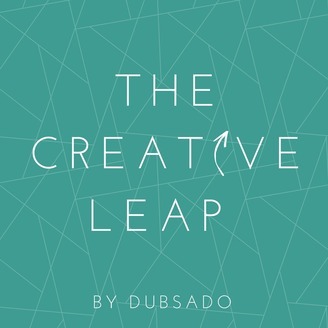 Hear how creatives, entrepreneurs and difference makers like you, overcame their fears, found courage and took "The Creative Leap." Growing up in a blue-collar home, Content Snare co-founder James Rose never considered entrepreneurship in his future but knew he loved building things. He loved building computers for friends and basic, HTML sites as early as 14. When James laid out the things he was looking for in a career, his college counselors said there is a program that did basically everything he wanted. Just like that, he was set on the path of becoming a Control Systems Engineer, and eventually found good work in that field right out of college. That is until he realized that having a good job is less enjoyable when you're not thrilled about the people you're doing it for. On today's episode, we talk Jame's story, the evolution of ranking and web tactics on the internet, and the experience of turning your need for a better process, into a tool for the world to use.